1. 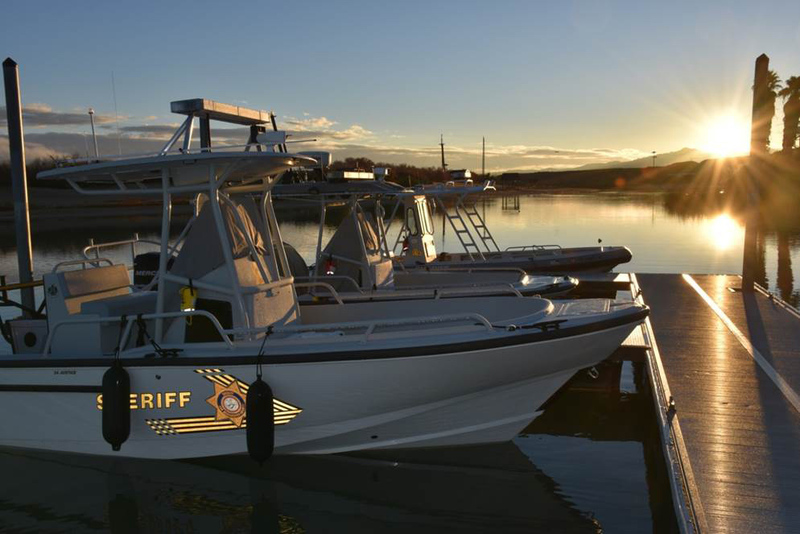 To provide for adequate boating law enforcement through local agencies. 2. 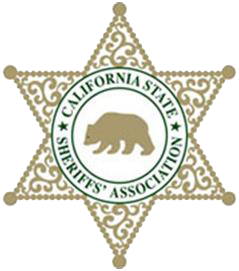 To ensure that enforcement of California boating laws are uniform throughout the State. 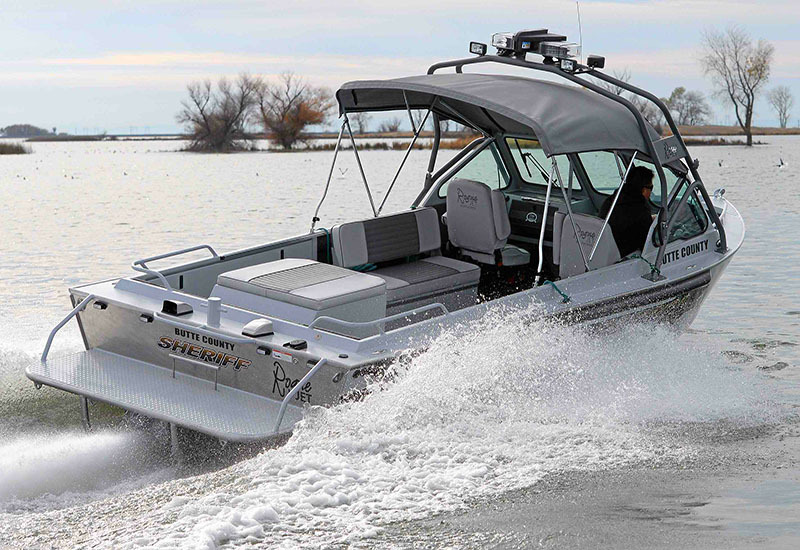 The Enforcement Unit meets these goals through programs that provide financial aid and officer training to local boating law enforcement agencies. 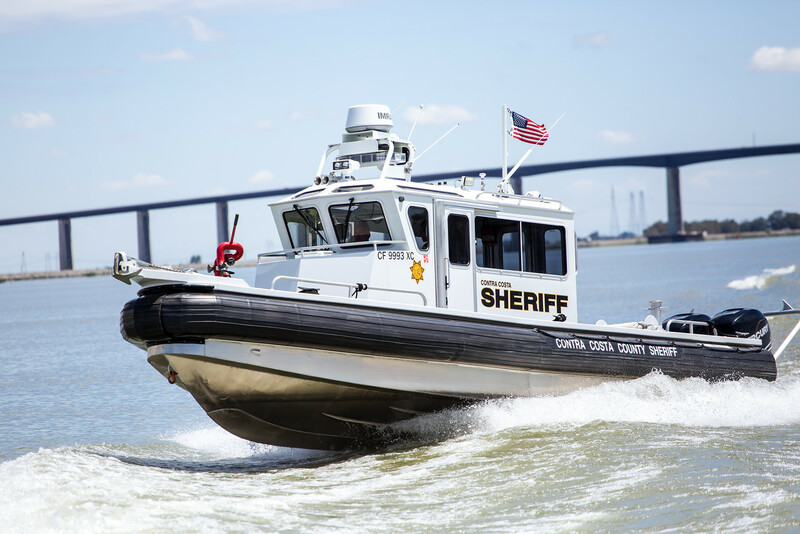 DBW provides grants to local governments to fund Marine Law Enforcement equipment and remove abandoned recreational vessels, marine debris, and to accept surrendered recreational vessels. Provides grant funds for the removal, storage, and disposal of abandoned recreational vessels and other navigational hazards. DBW collects and analyzes boating accident reports, develops safety strategies and makes recommendations. 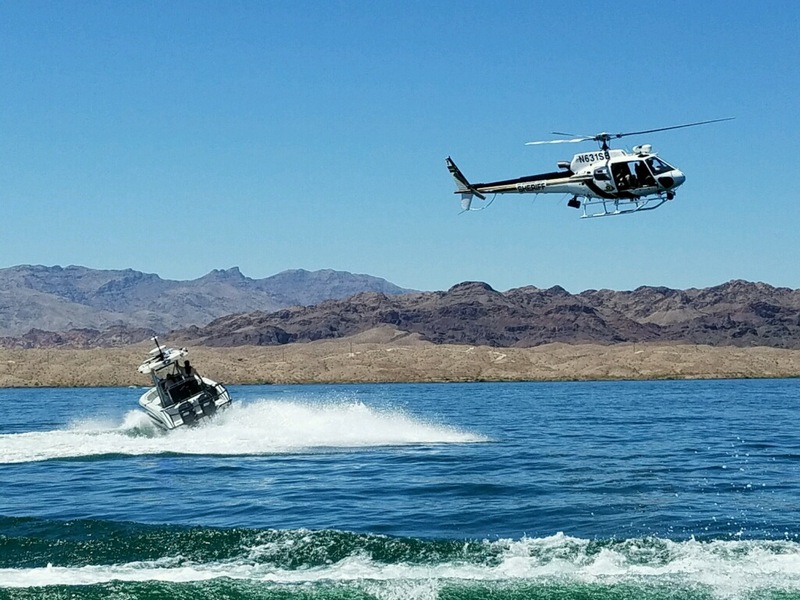 Local governmental agencies may apply for grants to purchase boats, equipment, dive gear, and other marine patrol safety equipment. 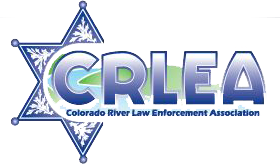 Provides funding to local government agencies to augment their existing budget for boating law enforcement personnel, search and rescue operations, recovery of drowned bodies, and other marine patrol operations. 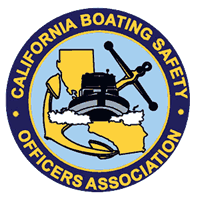 Mandatory boating safety education for California boat operators. 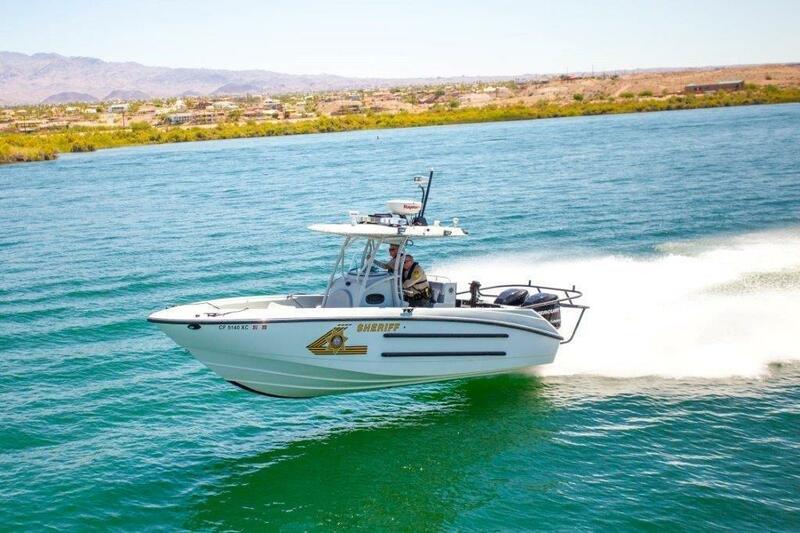 Provides statewide training to law enforcement officers, harbor patrol officers, lifeguards, and first responders that work in a marine patrol environment. 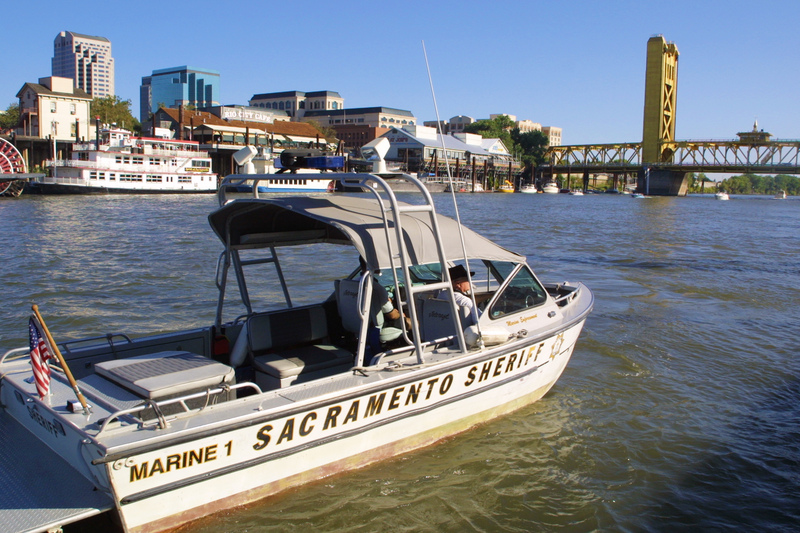 Combines the Abandoned Watercraft Abatement Fund and the Vessel Turn-In Program grants into one, allowing local public agencies one grant to apply for and manage, and the flexibility to use the funds for both purposes as needed. Funds the removal, storage, and disposal of recreational vessels that are voluntarily surrendered by owners to participating local agencies.